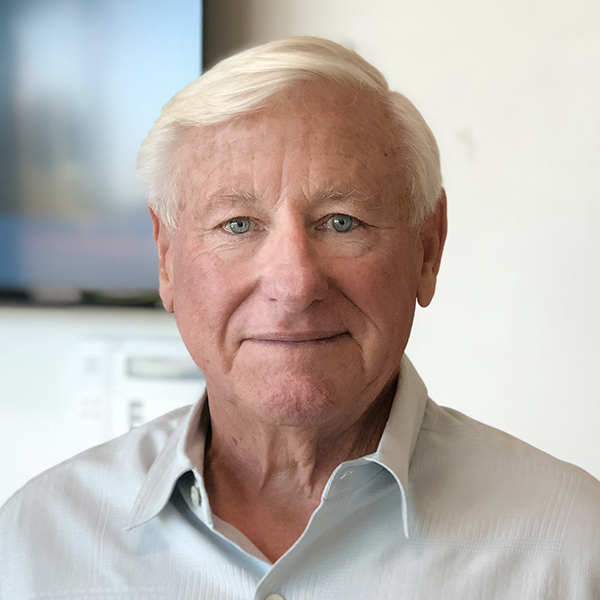 John Rodenhausen came to the FirstWatch team in 2018 with more than four decades of indirect and direct sales experience. As an Account Executive, John provides support to the entire sales team, dealing with all aspects of the sales cycle. A self-motivated, people person, he enjoys working closely with customers and colleagues. Early in his career, John developed a strong work ethic and discipline from a seven-year stint in the U.S. Marine Corps. Following military service, he transitioned into Integrated Circuit and Computer Engineering, then on to Technical sales with concentration at the Fortune 100 level where he developed a passion for increasing his organizations’ revenues. Since then, he has gained impressive experience, including helping to create two profitable start-up companies, increasing sales through developing channels of distribution and managing global direct sales teams. John studied electronic engineering while in the Marine Corps and also at the University of Maryland and Pennsylvania State University. In addition, he studied business administration and marketing at Ursinus College, outside Philadelphia. When he’s not working, John serves on a variety of non-profit community boards. He and his wife Nancy celebrated their 50th anniversary in 2018 and have three children. John loves hiking, playing racquetball and traveling all over the world. He enjoys cooking for others and even started a personal Gourmet Dining Club.